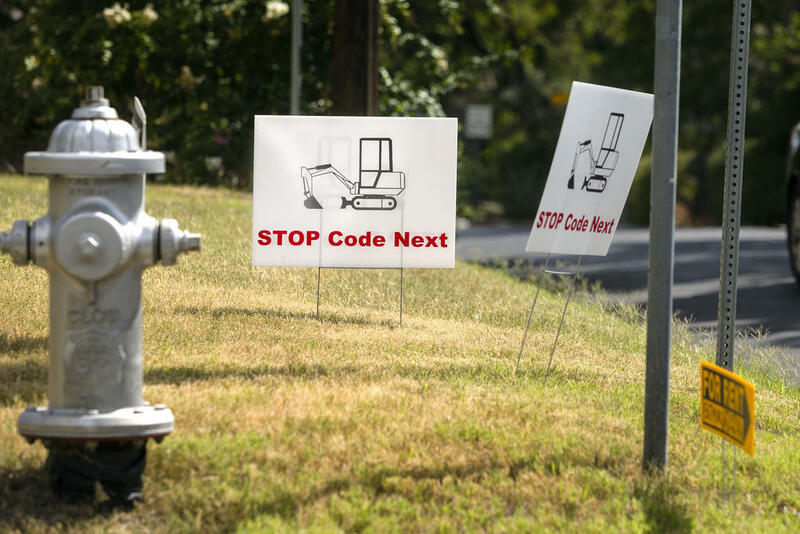 Opponents of CodeNEXT argue it would negatively affect older neighborhoods. 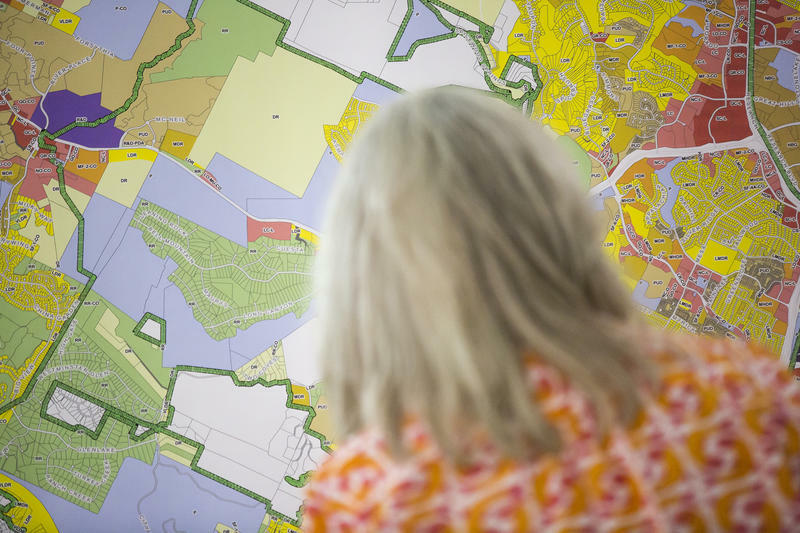 In 2012, the Austin City Council approved Imagine Austin, a comprehensive 30-year plan to guide the city’s growth that called for rewriting the land development code. The last comprehensive update to the code was made in 1984, and one of the goals of CodeNEXT was to streamline the complex set of rules to better meet the needs of a changing and growing city. 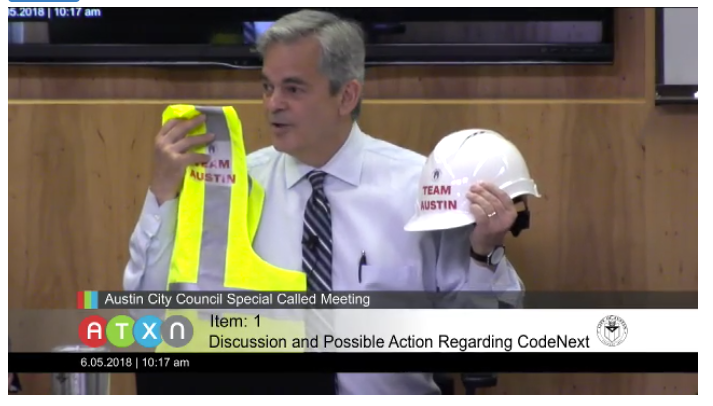 Austin Mayor Steve Adler last week called for the council to consider scrapping CodeNEXT, saying the process had been "poisoned." At today's meeting, Council Member Alison Alter said the city needs to rebuild the public’s trust ahead of another rewrite of the code.